I just received a demo 8″ touchscreen panel for Myro:Home. 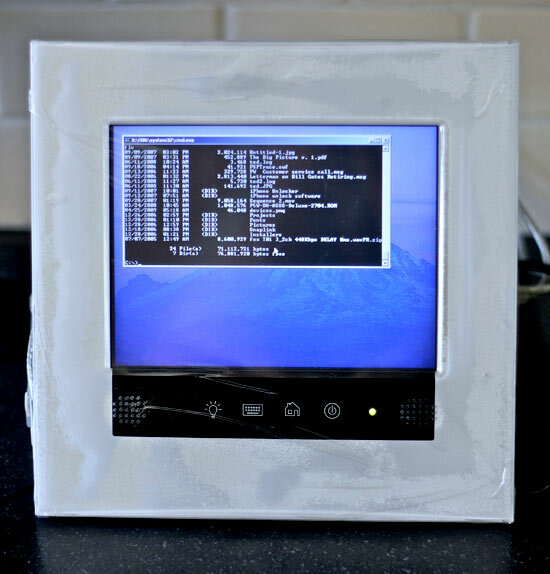 I’m creating a custom Windows XP Embedded version that will run Myro:Home. I’ll still be offering the software only version, which has been receiving great reviews, but for custom installers that want a complete system — this will be the solution.